New home buyers may qualify for mortgage interest deduction. 1. Is Mortgage Interest Deductible After a Divorce? 2. How Many Names Can Be on a Mortgage? The home mortgage interest deduction can mean big savings for homeowners. But being the official owner of a house doesn't automatically qualify you for the deduction. A number of other factors also must be considered, and in some cases a person whose name is not even on the title may be the one who gets the tax break. The home mortgage deduction allows you to deduct the interest you pay on up to $1 million in mortgage loans as an itemized deduction on your tax return. The loans must have been used to buy, build or improve your primary or second home, and the loans must be secured by one of the two homes. One of the key requirements for taking the deduction is that you (or your spouse) have to personally pay the interest before you can take the deduction. Even if your name is on the title and you live in the home, but someone else besides your spouse makes the mortgage payments, you're out of luck. For example, if you bought a house in your name, but you lost your job and your parents made the payments, you can't claim the deduction. Neither can your parents in most cases, unless their name is also on the title. If your ex-spouse made mortgage payments on your house under a court decree of spousal support or alimony, you can treat the mortgage payments as coming from yourself out of your income. You would also have to report the mortgage payments as alimony income on your tax return. You are limited to claiming the home mortgage interest deduction for only two homes. Even if you own several other homes in your name, you cannot count the mortgage interest as an itemized deduction. But if you are renting the other homes, you can deduct the interest as a rental expense. Also, if you are in the business of buying and selling homes for profit, you may be able to deduct the interest as an investment expense. 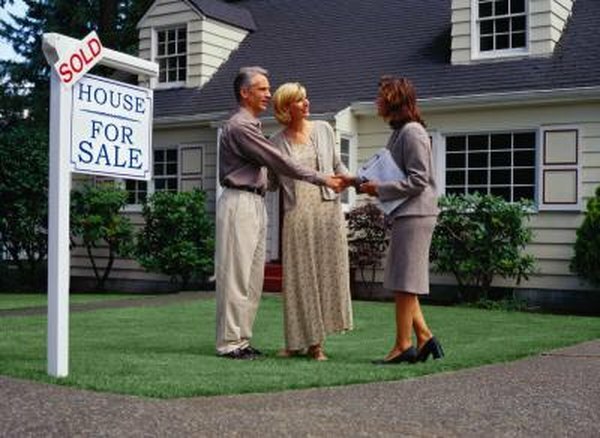 Often two unmarried people cosign a home mortgage and make payments, but only one puts his name on the title. As long as they both meet all the other requirements, they should each be able to deduct the mortgage interest payments they paid. If only one of the two people gets a 1098 interest statement at the end of the year, they should both submit a copy of the 1098 along with a statement explaining they divided up the mortgage deduction.